NBA Finals: What are the Odds for our Australian Ballers? The NBA Finals are only hours away, with game one tipping off Friday morning at 11AM. 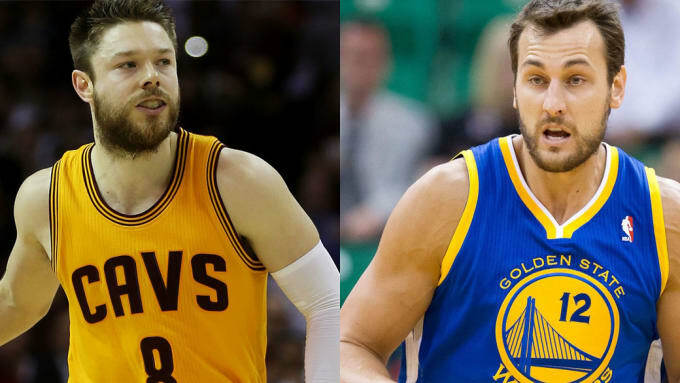 As was the case in 2015, Australia has two representatives contending for a coveted NBA Championship once again this year, as Victorians Andrew Bogut and Matthew Dellavedova duel for a ring. Bogut’s Warriors go into the contest as short-priced favourites after a record-setting season, but the well-rested Cavaliers have emerged from the eastern conference with barely a scratch, and could prove hard to handle down the stretch. What are the chances for our local ballers? We look at the ins and outs of the series from an Australian perspective.